Mark Prince is the Product Manager for the digital passport application service at HM Passport Office (HMPO). The HMPO has embarked on an ambitious transformational program to move away from largely paper based application and processing of passports to digital services and automation. Mark is responsible for the vision and development of the user facing application service which has enabled the use of digital photos and communications to deliver a world class user experience. 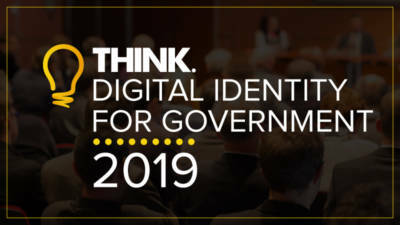 As part of this program Mark was responsible for the development and integration of a digital identity authentication service that balances user needs whilst meeting the organisation’s commitment to public protection. Mark joined HMPO in 2016 and prior to this worked in digital transformation at DWP and HMRC.